The modern celebration of Halloween draws on Christian and pagan traditions. The word Halloween derives from ‘All Hallows Eve’, in turn ‘All Hallows’ was another name for the feast of All Saints. 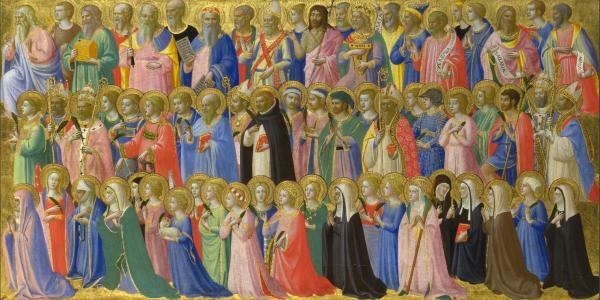 All Saints is celebrated on the 1st of November within the Catholic church and commemorates all of the saints and martyrs. The tradition of commemorating the saints and martyrs dates back to the 4th Century. In 608 Pope Boniface IV decided to remember all the martyrs on one special day and the 13th of May was designated as the Feast of All Holy Martyrs. In 837 Pope Gregory IV extended the festival to remember all the known and unknown saints . The festival was renamed the Feast of All Saints and the 1st of November was chosen for the festival. The Martyrology of Oengus written circa 800 records the Irish keeping All Saints on the 1st of November but additional feasts of All Saints of Europe on the 20th of April and All Saints of Africa on the 20th of December. Later the 1st of November became the sole commemoration date for All Saints in Ireland. 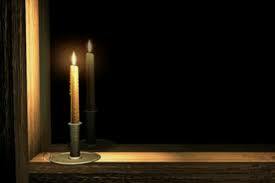 In medieval times the church held a vigil on All Hallows’ Eve. During the vigil worshippers would prepare for the feast day with prayers and fasting. The 2nd of November is the feast of All Souls a day which commemorates the faithful departed. The feast began in the 11th century and was connected with Christian concerns with death and purgatory. Later a popular belief developed that the souls in purgatory could on this day appear back on earth to haunt those who had wronged them. The souls would take the form of ghost, witches or toads. (Farmer 2011, 14). It was also believed one could help the dead on this day by giving alms in the form of coins or food (ibid). In Britain a small round cake called soul cake was made and the cakes were given out to soulers (mainly consisting of children and the poor) who would go from door to door on Halloween, singing and saying prayers for the dead. Over time these medieval beliefs were subsumed into the popular customs for Halloween which is now celebrated on the Eve of All Saints. The modern Halloween is a combination of Christian traditions regarding the feasts of All Souls and Saints and the pagan festival of Samhain. An Irish tradition that I remember well from my childhood was the of lighting a candle in the window on the Eve of All Souls so that the souls could find their way. As a child I remember my grandparents and my mother honouring this tradition. 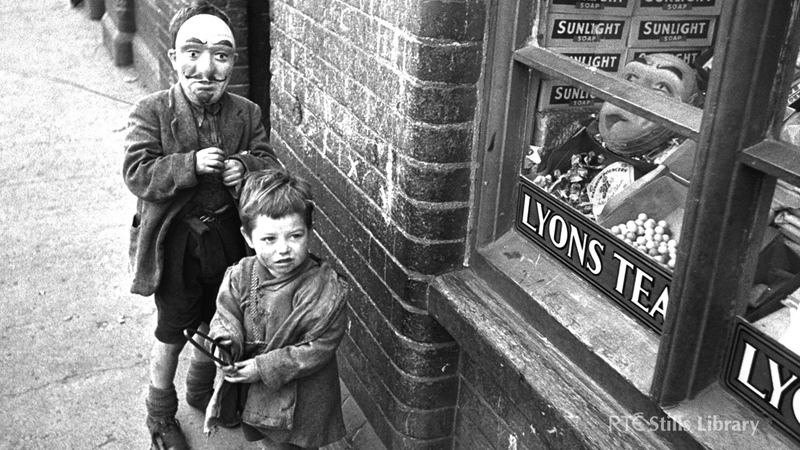 If anyone is interested in finding out about Halloween tradition check out the blog post An Irish Halloween by the Silver Voice . Falmer, D. 2011. The Oxford Dictionary of Saints. Oxford: Oxford Press.